First the Tazreen Fashions disaster, then the Rana Plaza building collapse, and now the fire at Aswad Composite Mills. It’s no coincidence that Walmart now owes compensation to the victims of three major Bangladesh factory catastrophes, all of which have taken place within the past year, says the International Labour Rights Forum. The world’s No. 1 retailer’s “always low prices” ethos has helped create a garment industry of low wages and even lower safety standards, one made worse by the series of ineffective corporate auditing programs it continues to tout. Walmart, the nonprofit notes, was Aswad’s largest customer at the time of the fire on Tuesday. The facility, according to several sources, produced clothing for George, an in-house label operated by Walmart’s Asda division. Walmart has a responsibility to clean up the industry from which it has profited, activists say. 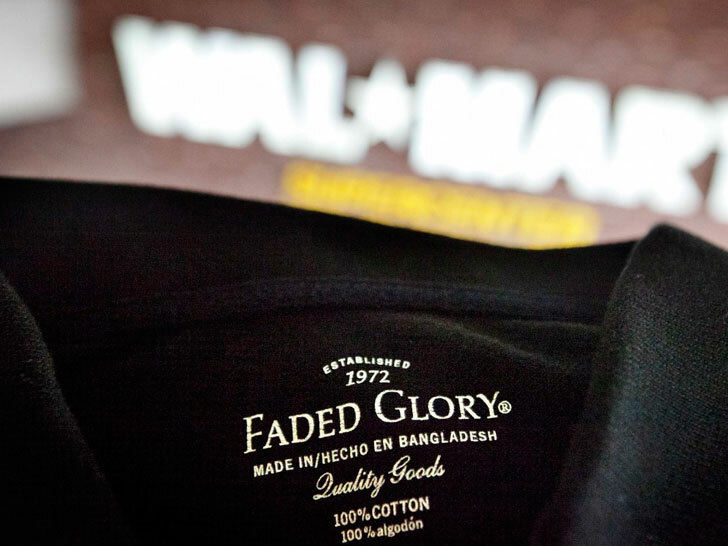 As the second-largest buyer of clothing from Bangladesh, Walmart has a responsibility to clean up the industry from which it has profited, says Liana Foxvog, director of organizing and communications at the International Labour Rights Forum. Aswad used to dye, knit, and finish fabrics at the unit where the fire started, Kalpona Akter, executive director of the Bangladesh Center for Worker Solidarity, told Bloomberg News after visiting the site on Wednesday. “It seems the fire was sparked by heating machines and flames leapt upward and spread to the top floor,” she added, before describing a badly burnt top floor and damaged machines. First the Tazreen Fashions disaster, then the Rana Plaza building collapse, and now the fire at Aswad Composite Mills. 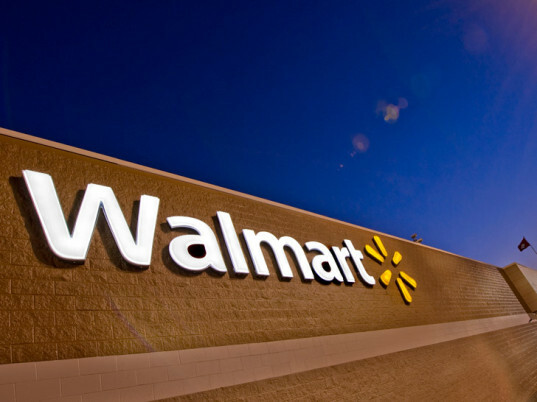 It's no coincidence that Walmart now owes compensation to the victims of three major Bangladesh factory catastrophes, all of which have taken place within the past year, says the International Labour Rights Forum. The world's No. 1 retailer's "always low prices" ethos has helped create a garment industry of low wages and even lower safety standards, one made worse by the series of ineffective corporate auditing programs it continues to tout.